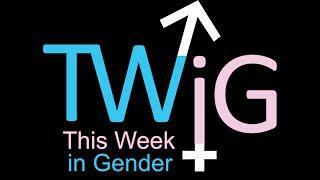 First episode of This Week in Gender a weekly news program from The Gender Dances Project. Produced for February 26, 2014. 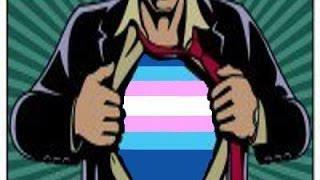 TWiG is a raw uncensored and witty look at issues effecting the trans* community. Look for new episodes every Thursday night.